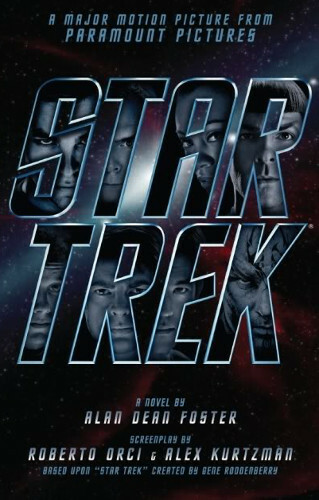 Alan Dean Foster's invitation to pen the novelization of JJ Abrams' second Star Trek film came as something of a surprise to me, as I was very disappointed with his version of the previous film. This book lives up to my recollections of its predecessor. The novel follows the plot of the film almost exactly (a film which I enjoyed almost as much as the last one), and is a faithful description of what happens, but it is significantly lacking in detail, particularly in the action scenes. The pacing is poor and the writing doesn't grip anywhere near as well as the source material. It seems as if the publishers have given Foster too much leeway - they've thrown the usual Star Trek novel styleguide out the window and replaced it with narration that feels patronising in how much it wants to explain. There are parts where it's as if it's writing for a small child. Rather than the usual style of aligning the third party narrative with one character at a time and following events from their perspective, we're given a more god-like overview with occasional glances inside the characters' heads. Altogether this makes for a lightweight presentation that removes a lot of the suspense and the relationship with the characters. There are places where Foster has added missing detail to the plot that helps explain some of the things that puzzled me about the film, but not even to the extent of the scenes he retained/added in the previous book, and this doesn't make up for the book's faults. 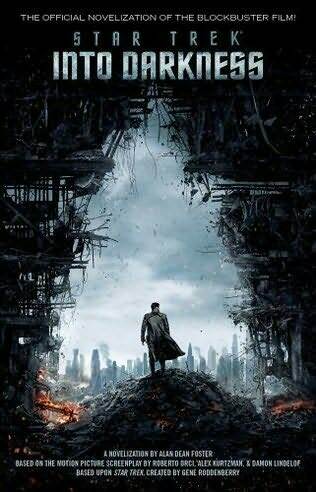 There are other established Star Trek and novelization writers that could have added more to what feels like a rushed clone of the script. The book only managed to hold my attention by reminding me of what I saw in the cinema.